London couple recently traveled all the way to Bend to start a family. Sorab Shroff, 39, and his partner, Peter Maguire, 55, found a surrogate in Bend two years ago, and she carried their first child, Colette, who was born Sept. 11 at St. Charles Bend. 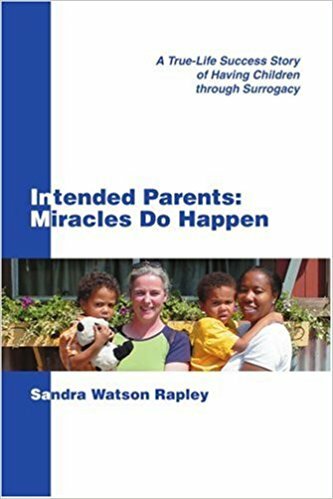 An international couple seeking surrogacy in Oregon is not unusual. The state has become a popular destination for couples from around the globe who are pursuing surrogacy. COUPLES desperate to have a baby are resorting to unregulated commercial surrogacy abroad, which can lead to legal battles and losing the child, experts warn. New figures show the practice is rising but due to a chronic shortage of British surrogates, many people are going to countries where commercial arrangements are legal. The UK’s “altruistic” system means surrogates cannot advertise and may receive only “reasonable expenses”. Experts say this should cost no more than £12,000. In Ukraine and Georgia surrogacy costs between £30,000 and £50,000 through official clinics. In Canada it varies from £70,000 to £80,000. It can be cheaper in unregulated countries such as Kenya, Ghana and Nigeria.